Potential homeowners are finding that buying a standard home is difficult. Even when potential buyers can receive the financing to buy a home, they face high taxes, upfront costs and mortgage payments that leave them living paycheck to paycheck. And it’s a difficult scenario for a generation that is viewing home ownership as a pipe dream rather than the dream. Rising prices are keeping potential homeowners from being able to find homes they can afford. And prices are different all over the country. We’re seeing more people move to Dallas since home prices were once low, and now the cost of homes in the city have risen dramatically. There is no escaping the high costs of home ownership. 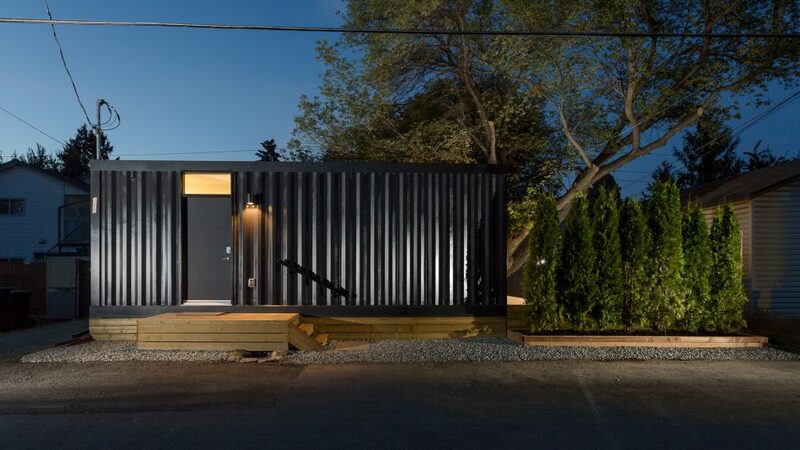 But prefab shipping container homes are aimed at the younger demographic. There aren’t the same “style” of home that you would be accustomed to in your city. But when you look inside many of these homes, they have beautiful flooring, cabinetry, windows and everything you could desire in a home – minus the cost. Home prices are on the rise – again. Census.gov points to the average home price in March 2016 being $356,200. Anyone entering into an entry-level position will find that they have two options available: live with mom and dad, or rent. Renting is another tough scenario. You need to make three times your monthly rent in most cities, and with rent prices swelling, even renting is becoming difficult for young adults. Forget about getting a mortgage without PMI insurance. Traditionally, a buyer would need to put down 20% on a home to avoid the costly PMI insurance. Saving $70,000+, based on the average home price listed above, is a near-impossible feat for most people. 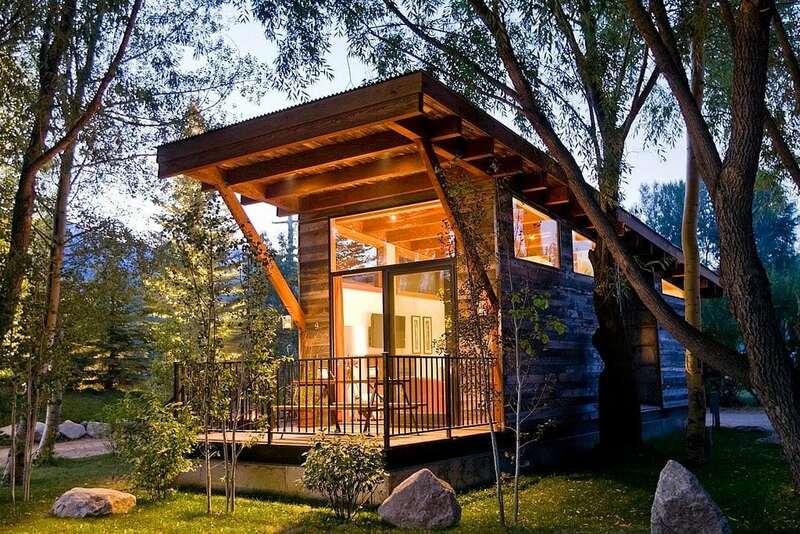 Tiny homes started to become popular as a result. With the tiny home, people were downsizing their homes to a range that was more affordable. Sacrifices are made in the process, with some homes being 200 sq. ft. or less in size. It’s all about space-saving and lowering the cost of home ownership. But then people started to have an idea. 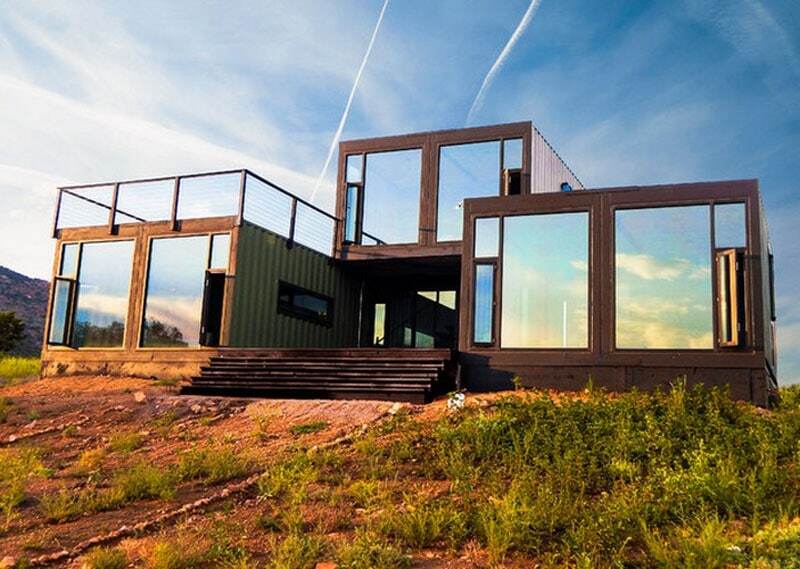 Why not use shipping containers to build a home? 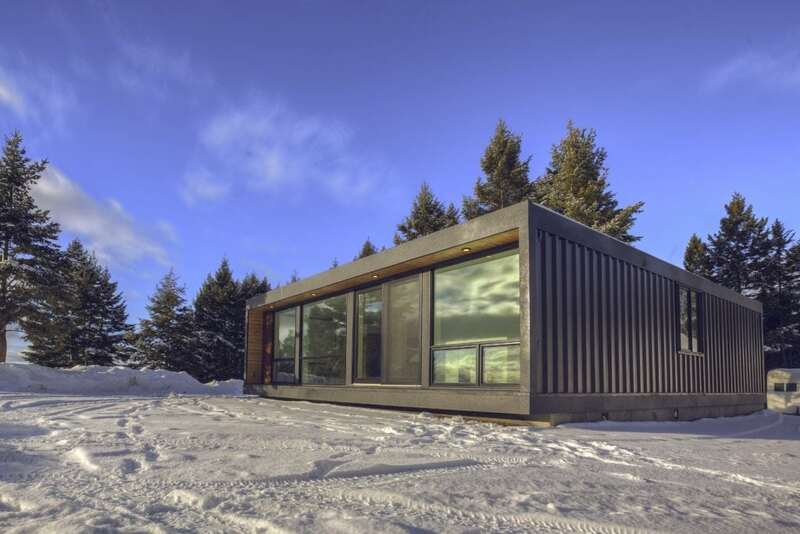 While this may seem like a far-fetched idea, there is a solid foundation to the whole thought process of a shipping container home. Issues with the containers becoming too hot are also easily overcome so that occupants aren’t overheated in their homes. Properly insulated, shipping containers keep the cold air out and the warm air in during the winter, too. When properly mounted, these containers offer superior strength and can withstand winds of up to 175 miles per hour or more. Most tornadoes and natural disasters will not cause harm to these durable and affordable shipping containers. When considering square feet, this is 160 square feet or 320 square feet respectively. Alone, this is the size of your standard tiny house. 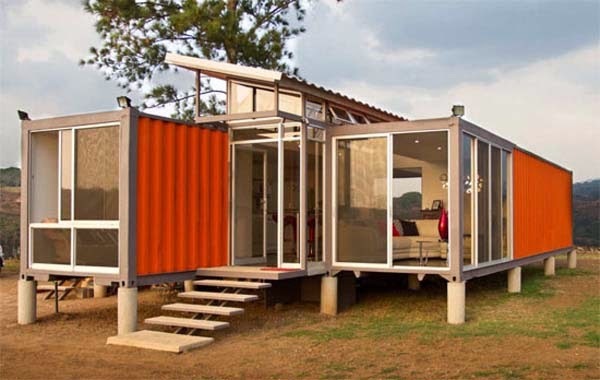 But you don’t need to think small with shipping containers. Many people and builders will setup multiple containers to make larger dwellings that rival the average home size. Prices for the containers themselves can vary from $1,400 to $4,500. Prefab models will have a lower price point as the builder will source the containers in bulk, keeping prices down significantly. You’ll find many prefab units come with kits or building instructions. You also have the option of paying a builder to take care of all of your construction needs. Then you need to really look at the overall cost of the home. 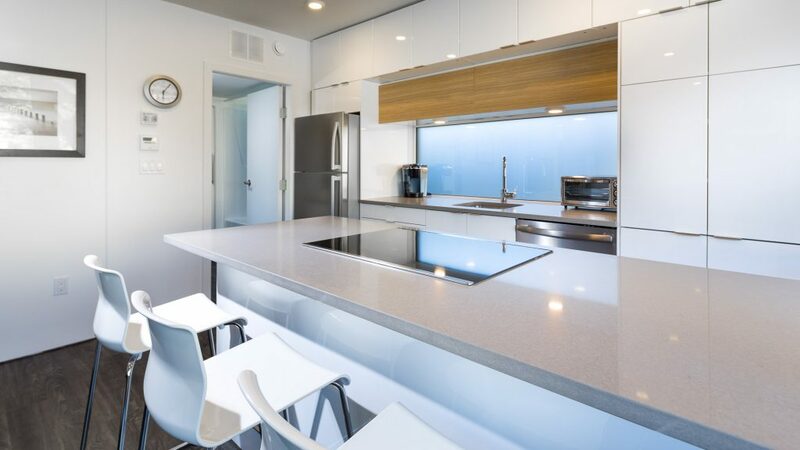 You’ll find homes that are able to rival a traditional home that have a price tag of $400,000+, but you’ll also find prefab models for $20,000 – $30,000 that are a true bargain. 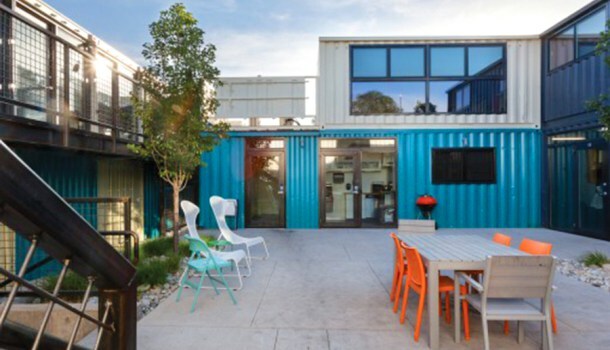 The bigger you want your shipping container home to be, the more you’ll have to pay. Period. A 160 – 200 square foot home. A bathroom, shower and kitchen. All of the interior finishing is likely provided at this cost. If you go up to the $60,000 range, you’ll be able to get a bigger home that is finished and is likely in the 320 sq. ft. range. 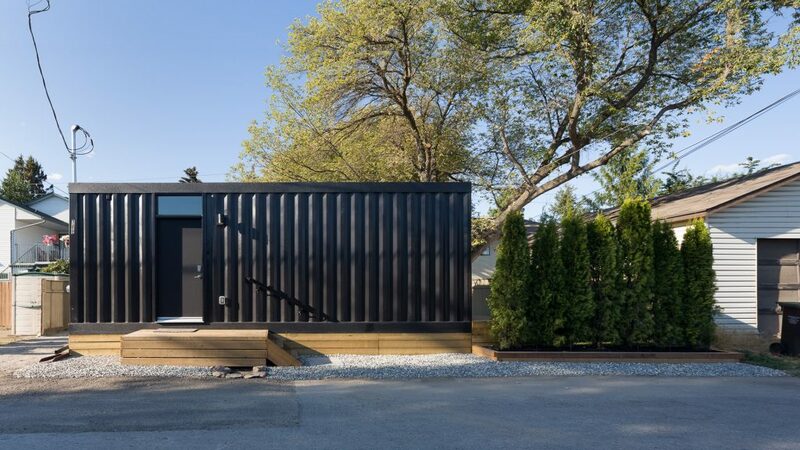 The upfront cost of owning a shipping container home is far less than what you would spend building a traditional home. 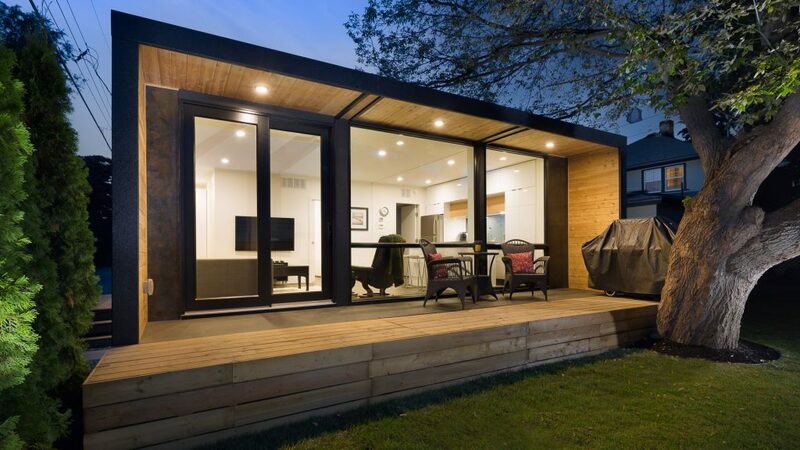 And you don’t have to worry about your shipping container home meeting building codes – it will. 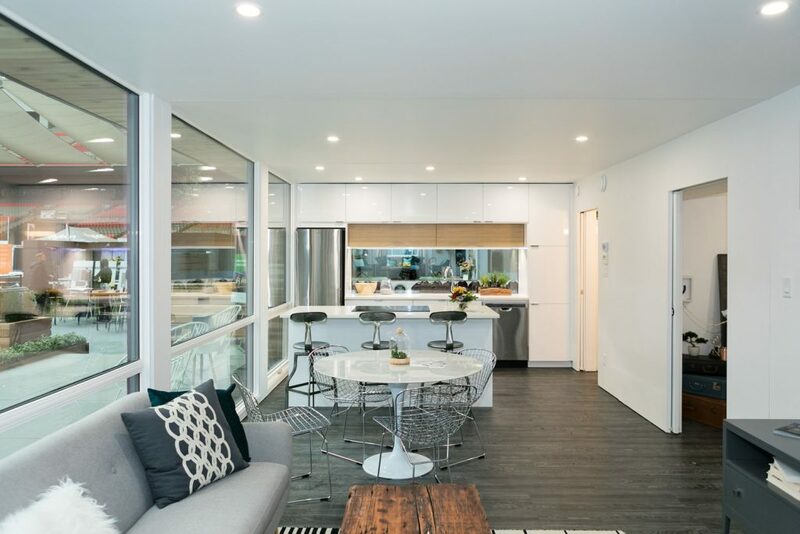 When going to purchase a container home, buyers are always confused with the process. These homes are different. But different doesn’t mean that these homes are bad. Instead, it’s the complete opposite: a good thing. What Foundation Options Do I have? Concrete Blocks: These blocks are most common and effective. This is what you would see with a normal home, and the corners of the container are often fastened to the concrete via steel reinforcements. Crawl Space: A good option for added storage. Basement: The most expensive foundation. A basement provides added living space and storage opportunities. What Are My Door and Window Options? Shipping containers will be cut to make room for doors and windows. You can have windows and doors placed anywhere you wish. 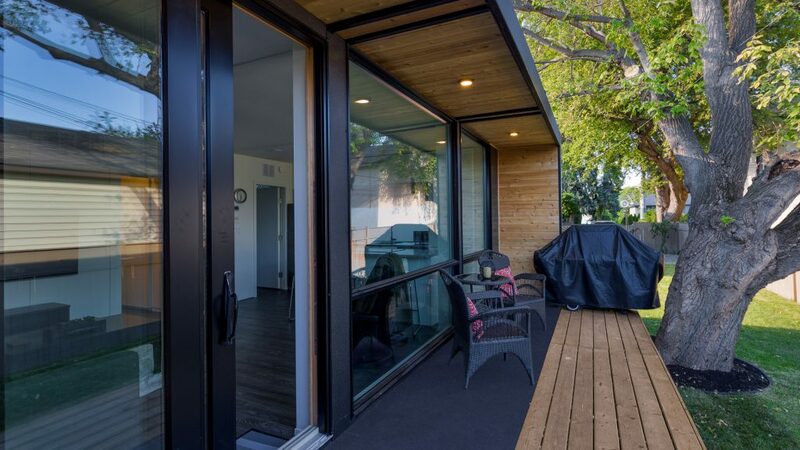 Shipping containers are decently insulated all on their own, but you can add insulation to the walls of the container just as you would any other home. Technically no. But, corrosion can occur when two or more units are put together. Instead, it’s better to have a roof put on so that the structure does not begin to corrode due to water runoff and accumulation. Roofs can be welded and clamped to the container in a matter of hours to provide better water runoff. An added roof will also allow for heat reflection to keep the unit cool and provides added shade for occupants. If you have just one container, the roof is more than adequate, but the roof of the container is weakened when two or more containers are joined together. 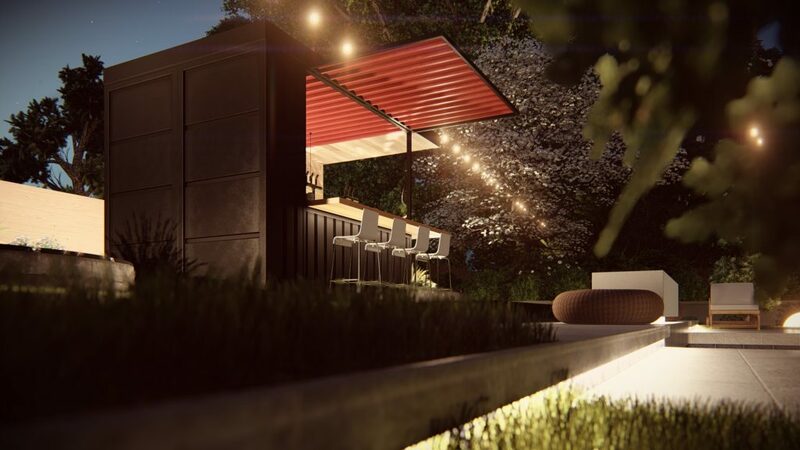 For the most part, anything that you can do to or have in a traditional home can be added to a shipping container home through welding and ingenuity. 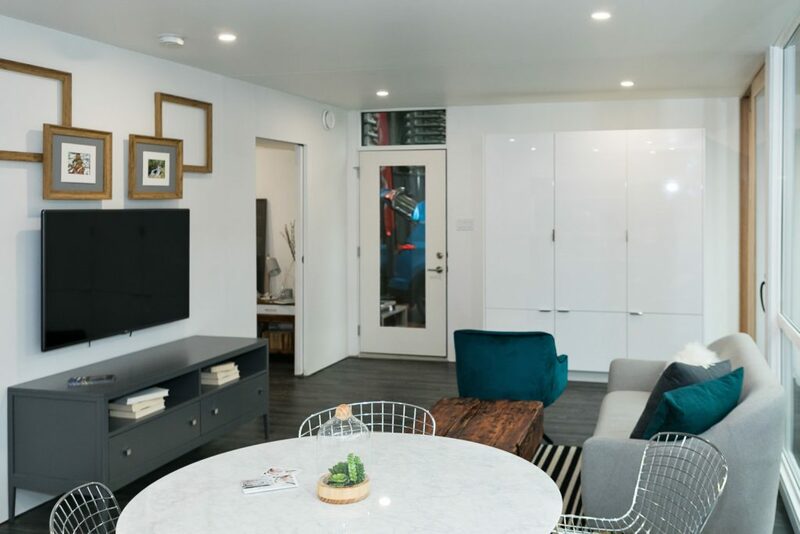 The industry was sprouted from DIYers that wanted a way to build their own affordable home, and has now resulted in many builders offering prefab units for sale. 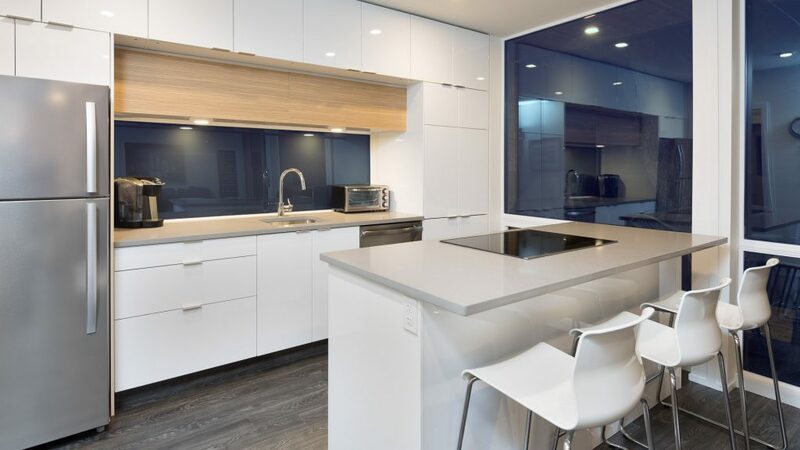 Prefab units provide you with everything you need for your home and remove many of the design obstacles out of the way of the homeowner. Hive is an industry leader, and the company offers their own architects and experience to buyers. The only issue with Hive is that the price is affected by several factors, including the interior finishing as well as the geographic location. 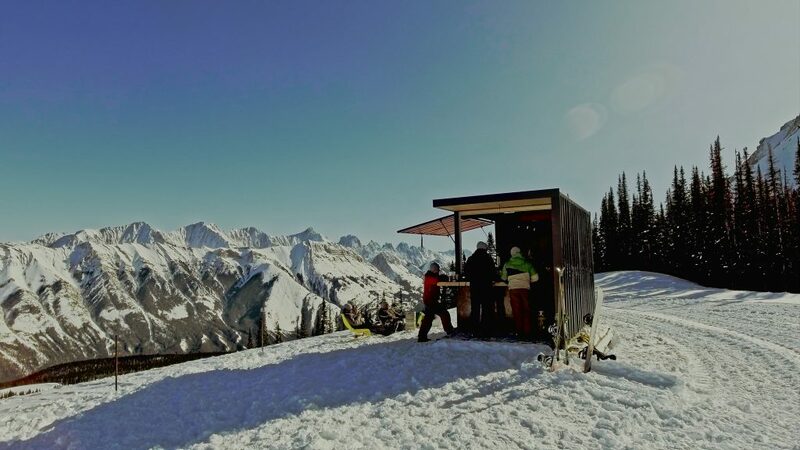 Hive offers several different plans and prefab options ranging from small homes to 3,000+ square foot options. Rhino is a little more open than Hive, and the company has several base models to choose from. A 160 sq. ft. model costs $33,600 on the low-end, and $52,000 with the fully equipped option. 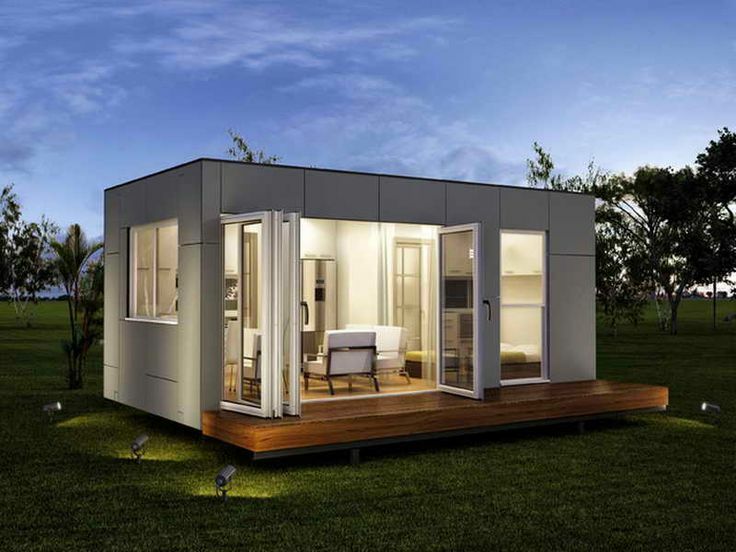 Everything is included with the fully equipped cubes to allow for a simple, affordable home. With Rhino, you have the option of a small unit, or you can choose to expand it and have it fully furnished for you. A recent addition to our list, what is not to love about Honomobo? For you lucky residents in California and Washington state, you can order online and have your dream container built within 6 to 12 months. 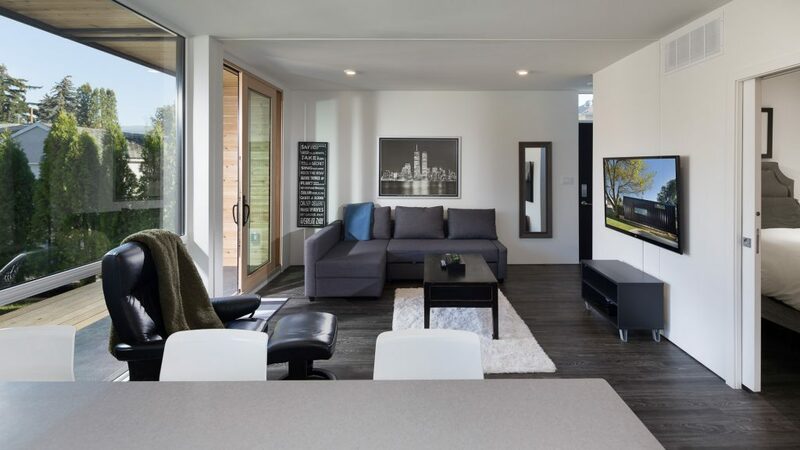 All their homes are certified under local factory-built modular status, which ensures that the home is engineered to meet the local building code where it will be placed. 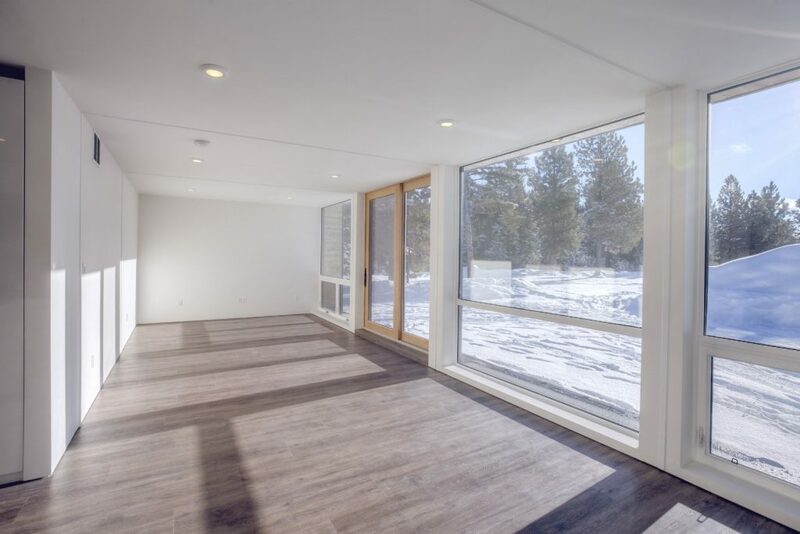 Honomobo container homes are insulated using 2lb polyurethane closed cell foam for their H-Series and range in price from $173,236 to $302,768. You can read our in-depth review on them here. Logical Homes has a very outdated pricing list, but the company offers small and large units alike. The largest unit is 3,580 sq. 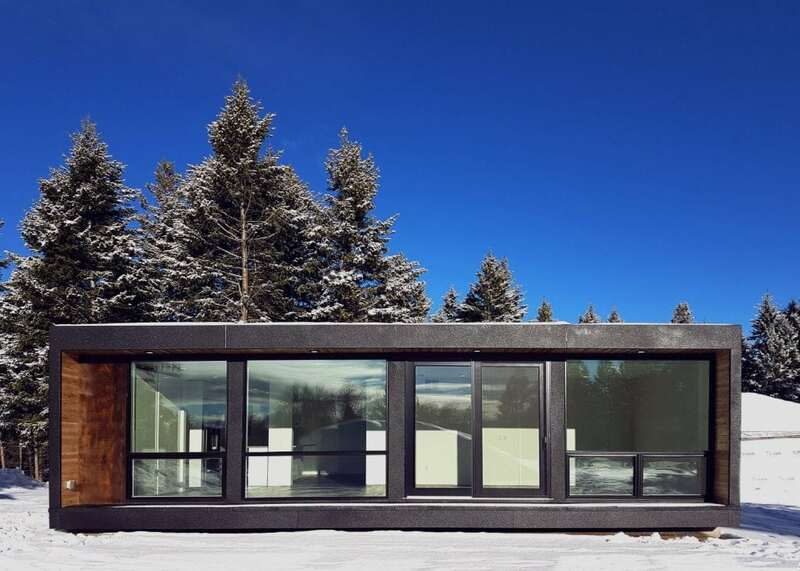 ft. and costs $449,000, while the smallest unit is 160 sq. ft. and costs $49,000 as of 2010. The company also offers fully customized plans to meet the needs of their clients. 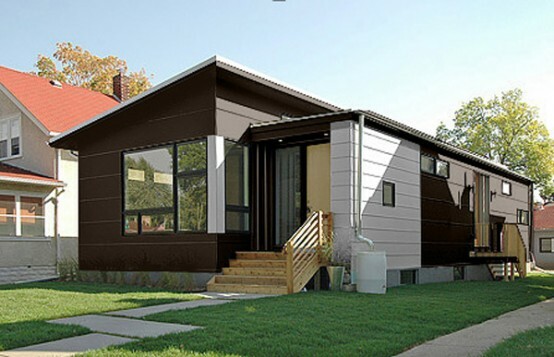 Financing is available as well as a wide array of prefab shipping container homes.